Cruise around Amsterdam’s canals in the evening, and pair a decadent 4-course dinner – cooked on board – with sights of the city. As one of the few Amsterdam sightseeing boats to offer meals that are freshly prepared and cooked on board, the cruise allows you to dine on top-quality food, with dishes like salmon ‘en papilotte,’ while on the water. Learn about the city from the friendly waiting staff, enjoy drinks and look out for attractions like the famous Anne Frank House and Hermitage Museum. 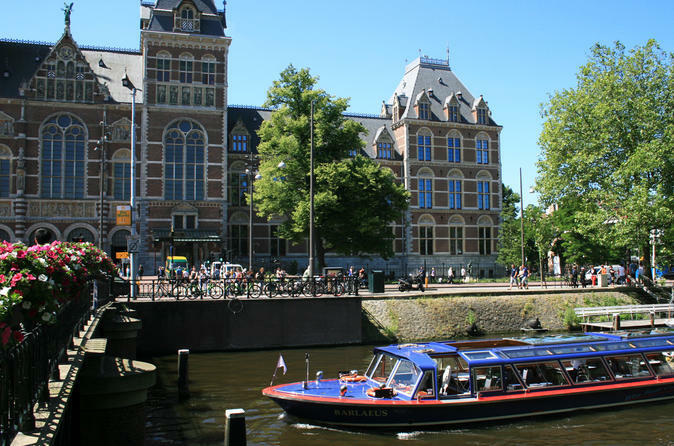 Enjoy a full day of Amsterdam’s outstanding art, culture and scenery with this museum tour and canal cruise combo. 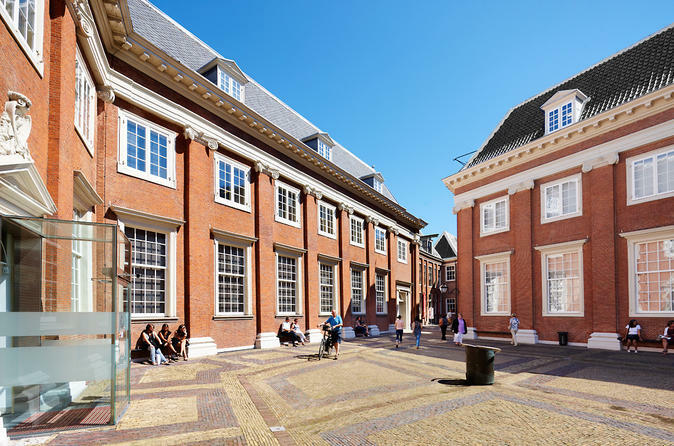 Avoid the lines and gain skip-the-line entry to the Van Gogh Museum and Rijksmuseum, where you’ll take narrated tours with an art historian guide to see and learn about masterpieces by Van Gogh, Rembrandt, Frans Hals, Johannes Vermeer and others. Outdoors, soak up Amsterdam’s lovely waterfront sights on a 75 minute canal cruise. A complimentary ticket to the Diamond Museum Amsterdam is also included. Numbers are limited to 20 people on this small-group tour, ensuring a more personalized experience. Historic windmills, charming fishing villages, picturesque canals, a delectable lunch and cheese tastings – this day trip from Amsterdam shows you the best of traditional Dutch culture and scenery in one day. Venturing through Holland’s countryside, visit Volendam, Marken, Edam and Zaanse Schans for guided walking tours and free time. 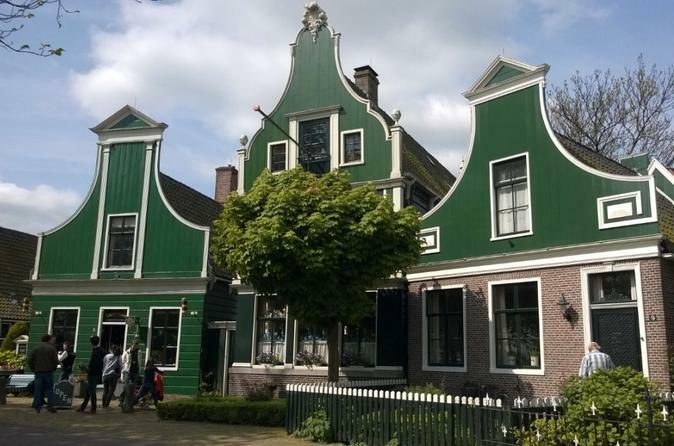 Witness the art of wooden shoe-making in Marken, take a boat ride to Volendam for a typical Dutch lunch, enjoy a cheese tasting in Volendam, and admire the famous windmills of Zaanse Schans. Get an insider’s view of Amsterdam on this morning walking tour, the perfect way to experience the city’s must-see sights away from the crowds. 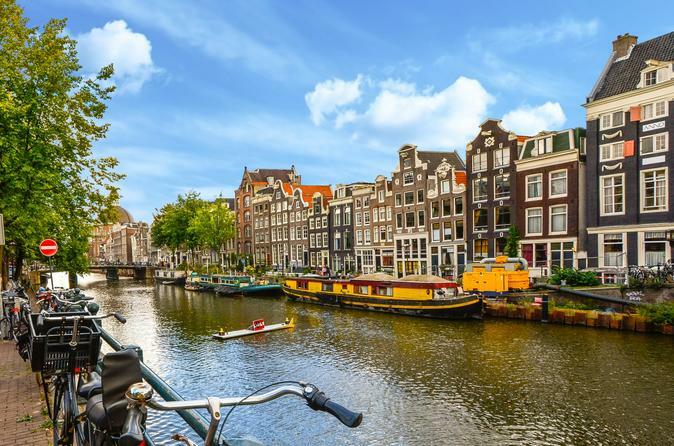 Stroll along Amsterdam's enchanting canals, designated by UNESCO as a World Heritage site, and see top Amsterdam attractions including the Anne Frank House, the Royal Palace, Dam Square, the Rembrandt House Museum and the notorious Red Light District. Numbers are limited to twelve people on this small-group tour, ensuring you'll receive personalized attention from your expert local guide. The unforgettable display of springtime blooms at the Keukenhof Gardens makes it one of Holland's top attractions, and this 6.5-hour tour from Amsterdam is the easiest way to experience its beauty in full. 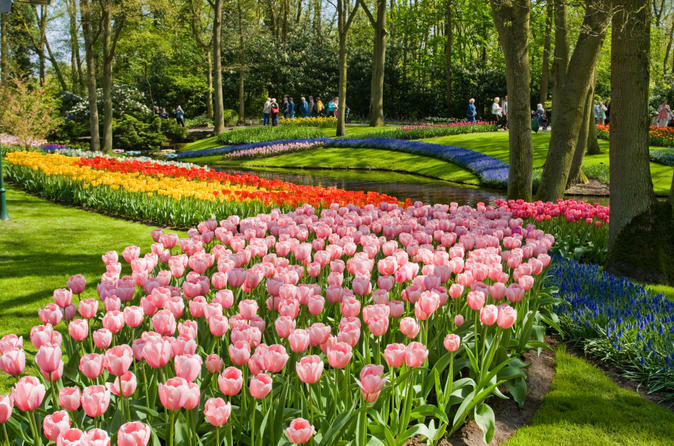 Traveling by coach through the gorgeous Dutch countryside, enjoy sights of colorful tulip fields and a guided tour of a tulip farm before visiting the Keukenhof Gardens. You'll have three hours to explore on your own with your provided map and admire the vibrant display of millions of tulips. This tour has been recommended by Lonely Planet, The Telegraph, Fox News, Yahoo, the Huffington Post & The Culture Trip. 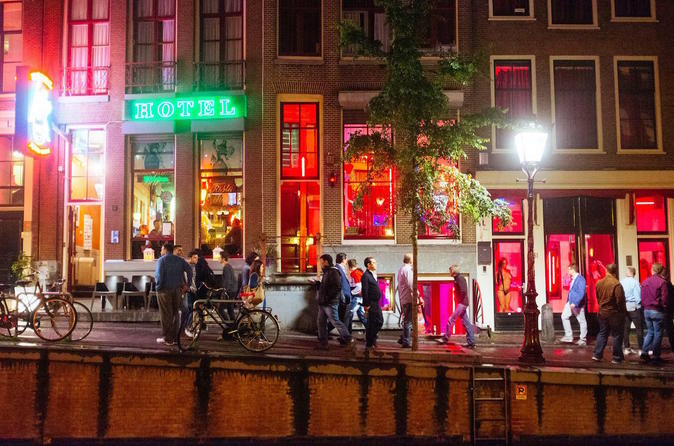 Join this super interesting & fun walking tour and explore Amsterdam's Red Light District with all its mysteries in the comfort of a local guide. 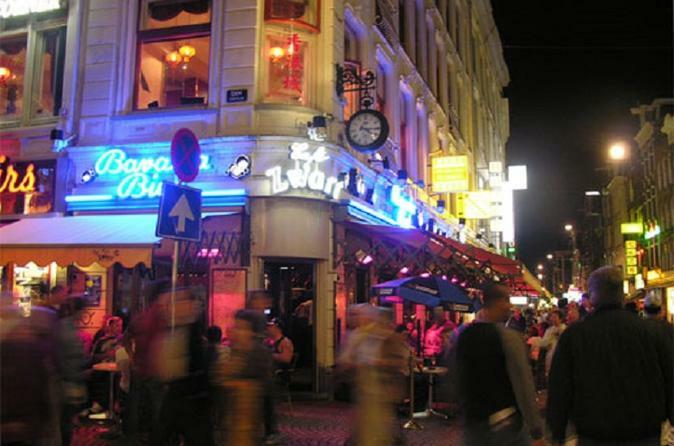 Learn everything about the Dutch culture, Amsterdam and the famous "De Wallen" area (as the Dutch call it). 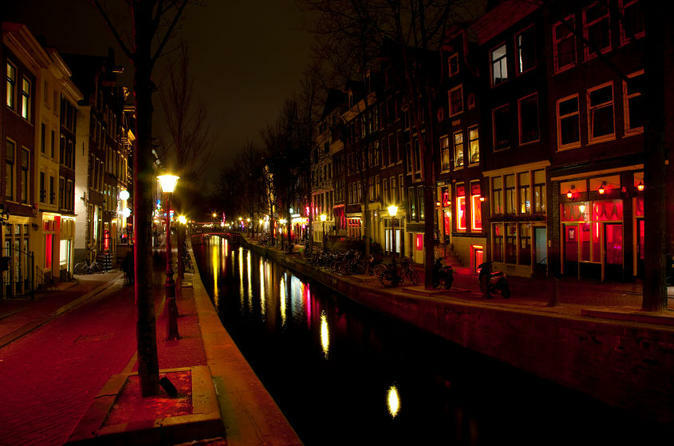 A local expert explains the legal prostitution, legal drugs, history, architecture, laws of the Red Light District. Enjoy a fun, interesting and exciting tour, which has been listed by Fox News and Yahoo as 1 of the 8 wackiest tours around the world! 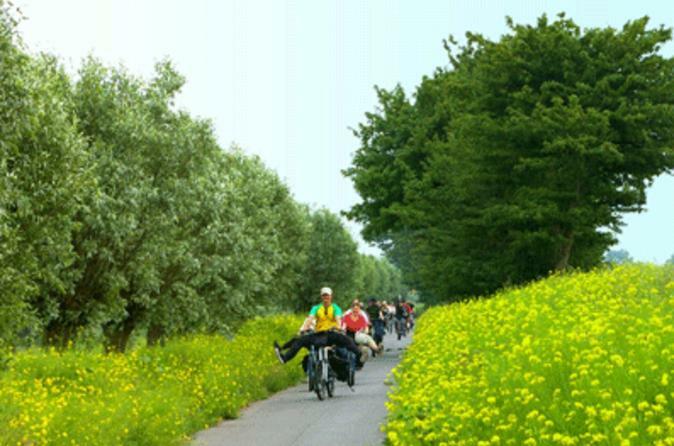 Leave the bustle of the city behind on a 4-hour countryside bike tour from Amsterdam. Take a leisurely ride along the banks of the Amstel River, passing green fields peppered with cows, quaint country villages and farmhouses. 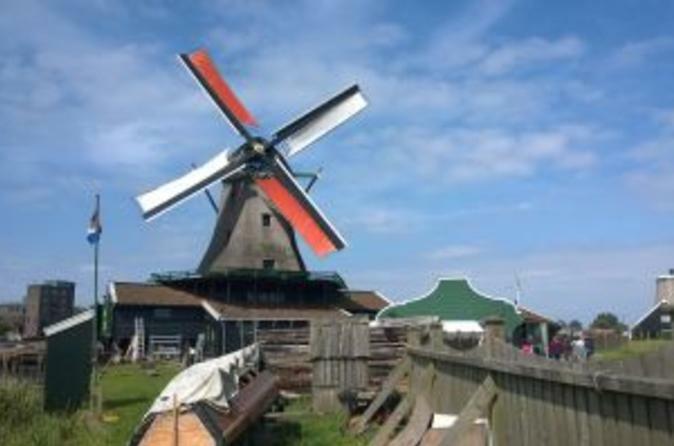 See a historical windmill and visit a farmhouse and factory, where you’ll sample some Dutch cheese and see how wooden clogs are made. Hear about local history and rural Dutch traditions, and admire the scenery of the city’s green spaces including Amsterdamse Bos, Beatrixpark and Vondelpark. Get the full experience of all the Dutch countryside has to offer on this 5-hour, small group of max 8 persons tour from Amsterdam. Travel in comfort by private bus to the traditional fishing villages of Volendam, and stroll through the world-famous windmill village of Zaanse Schans. 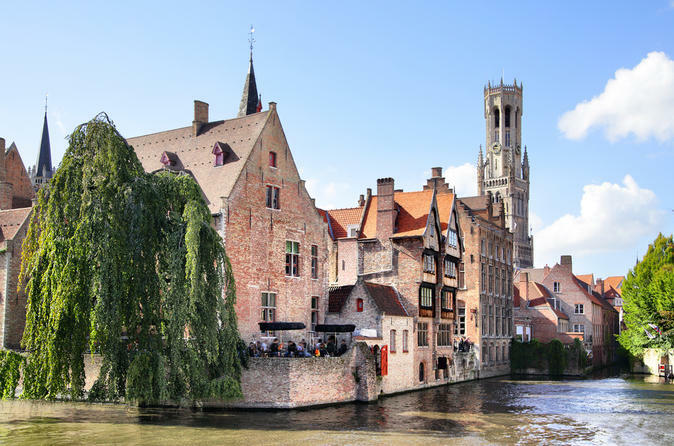 Visit a cheese factory for a tasting, stop at a restaurant for lunch, watch craftsmen make wooden shoes,. 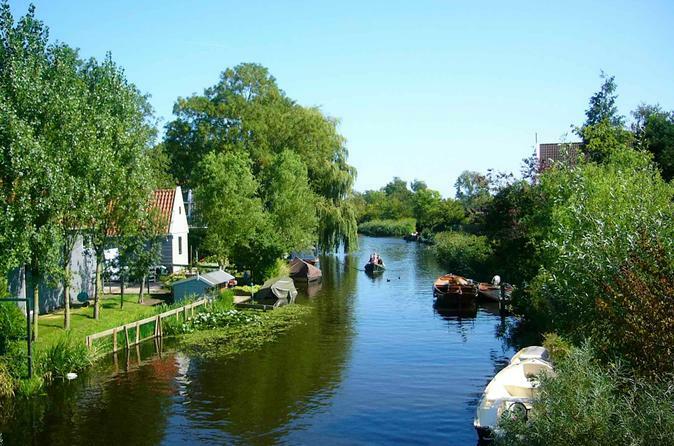 visit the village of Broek (the gem of Waterland) before relaxing on the ride back to Amsterdam. This experience has a minimum age of 7 years old. 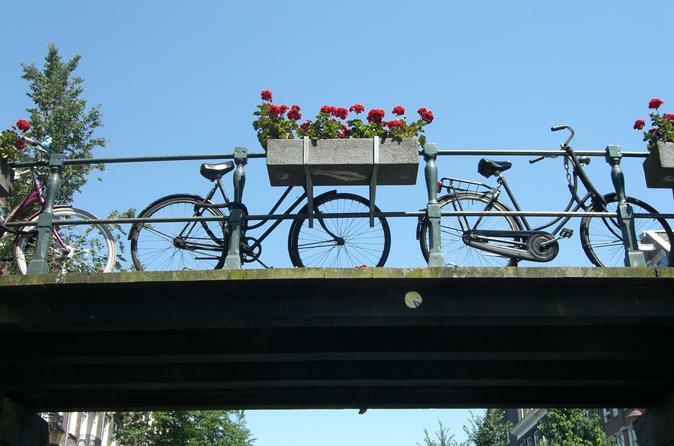 See Amsterdam like a local on a tour by bicycle! Whether it's your first or fifth time in Amsterdam, this bike tour is the perfect way to discover the stunning Amsterdam countryside at a leisurely pace. Take a 3-hour half-day tour to the countryside and explore Zaanse Schans in a small group. See how a clog maker is making the famous Dutch wooden shoe, visit a cheese farm and a working windmill. Spend half a day outside Amsterdam and enrich your trip by touring the Dutch countryside. See Amsterdam’s quirkiest quarters and wonderful waterways on an exciting 3-hour guided city bike tour. Be introduced to an eclectic selection of sights you may never have found on your own. Pedal past Dam Square and the Red Light District, where historical buildings such as the Oude Kerk (Old Church) overlook red-lit windows. Hear about the liberal drug laws and the coffeeshop scene. Depending on the day and your guide, you might see sights such as the Anne Frank House (Anne Frankhuis), Vondelpark and the Jordaan district. 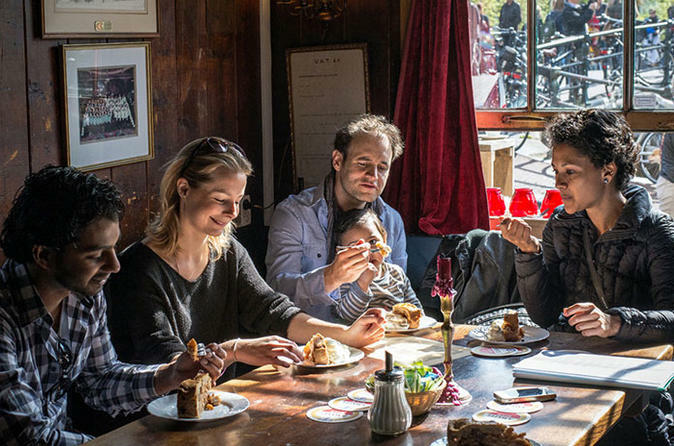 Discover Amsterdam’s culinary history on a 2-hour food walking tour, led by an expert guide! While learning about the city’s gastronomic roots, sample much-loved local dishes like fresh herring and salty fries. Sit down in a leading city cheese shop for a tasting session, and hear all about the Dutch spice trade during the 16th century. The tour finishes on a high note with drinks in an atmospheric 17th-century distillery. Numbers are limited to 12 on this small-group food tour, ensuring you’ll see the city’s culinary hotspots with personalized attention from your guide. 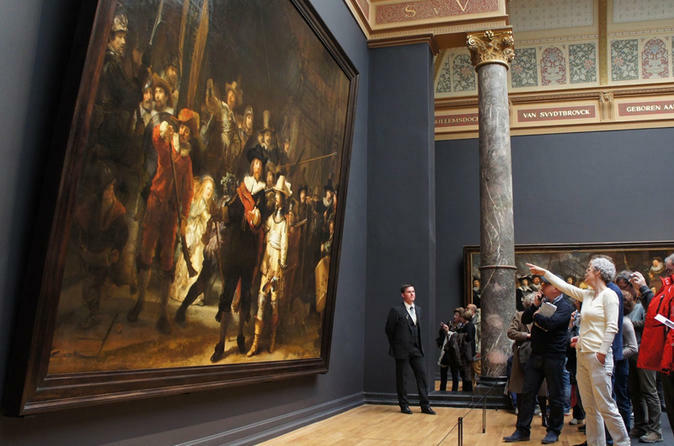 Join our most popular group tour of Amsterdam’s best museums. 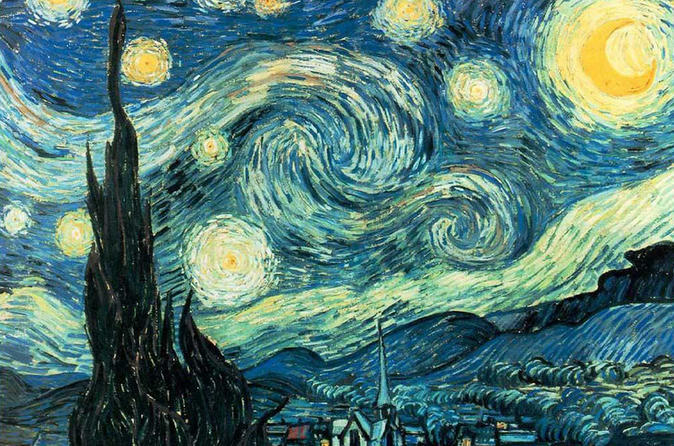 Perfect for an introduction to Van Gogh and the artists of the Dutch Golden Age. This intimate tour with a maximum of 8 people in each group will take you on an artistic and historical journey through the 18th and 19th centuries. The 5 to 5.5 hour walking tour includes entry to both museums so you can skip the line and learn about the museums’ collections with one of our engaging expert guides. 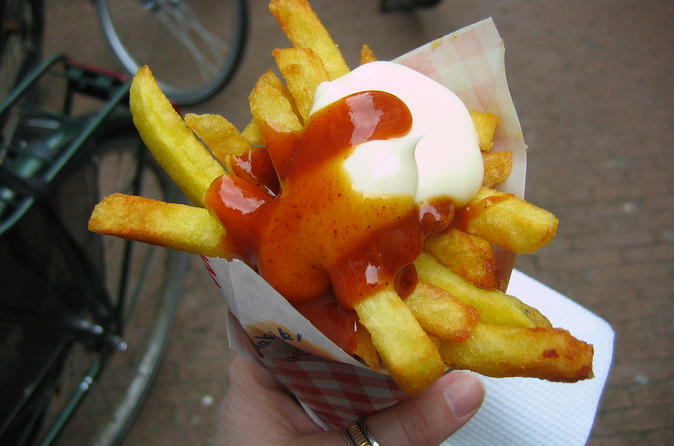 Taste Amsterdam’s culinary specialties on this 4-hour walking tour of the historical Jordaan district. 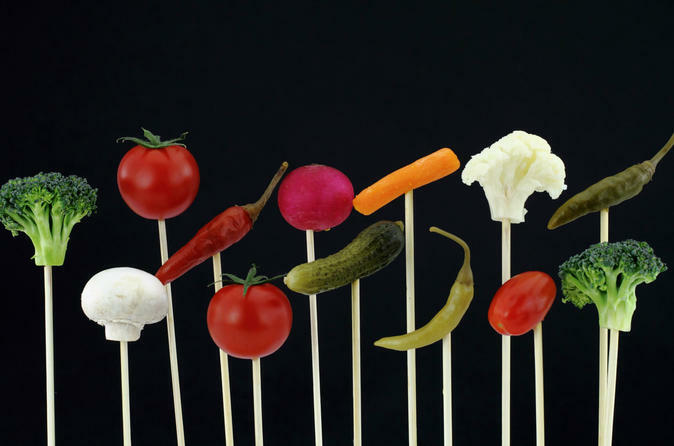 Following a passionate foodie guide, visit some favorite local food shops and eateries to eat like the Dutch do, from smoked sausage to gouda to herring. Learn about Jordaan’s history and culture along the way. Numbers are limited to 12 on this small-group tour, ensuring a more personalized experience. Relive the glory of the most famous painter of the Dutch Golden Age, Rembrandt van Rijn, on this customizable private walking tour in Amsterdam. The artist lived for many years in this city, and this private tour reveals the most important places tied to his life and career. 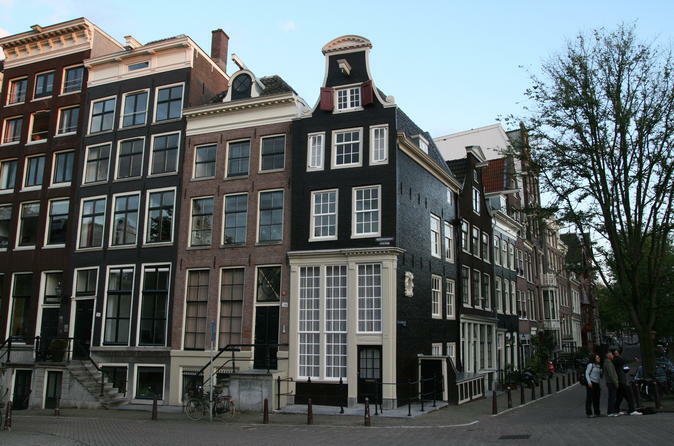 See where he lived (now the Rembrandt House Museum) and where he painted his masterpieces, including ‘The Night Watch.’ Then visit the Rijksmuseum to marvel at Rembrandt’s most celebrated paintings including ‘The Night Watch,’ ‘The Jewish Bride,’ ‘Syndics of the Drapers' Guild’ and his signature portraits. 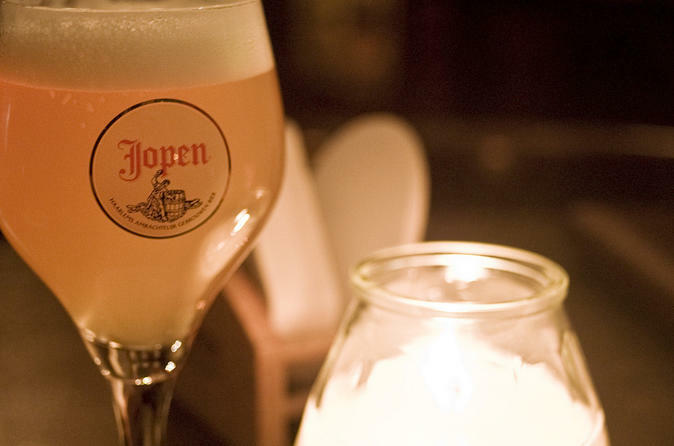 Quench your thirst for quality Dutch beer on this 3-hour evening Amsterdam beer tour, led by an expert local guide! Escaping the tourist-trap beer houses, the tour showcases some of Amsterdam’s quality bars – real locals’ favorites – while introducing you to the history of the Dutch brewing industry. Sample three beers and a typical Dutch snack, visit a brewery in the Red Light District, and then finish up in a legendary local beer hall where more than 200 types of beer are served! 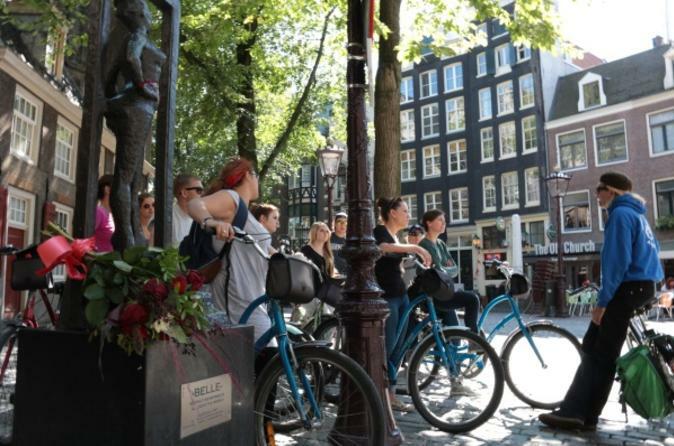 Experience Amsterdam’s passion for all things two wheels on a 3-hour guided bike tour. Pedal through cool, lesser-known neighborhoods on a tour inspired by Pete Jordan’s book, “In the City of Bikes,” passing landmarks such as the Rikjsmuseum and Maritime Museum. Navigate pretty districts such as Jordaan, ride a ferry to see the city’s northern 'dijks' (dykes), and on route, discover quirky bike-related places, unusual trivia and incredible tales such as how Amsterdammers used their bikes to beat wartime Nazi blockades. Numbers are limited to 12 on this small-group tour, ensuring personalized attention. 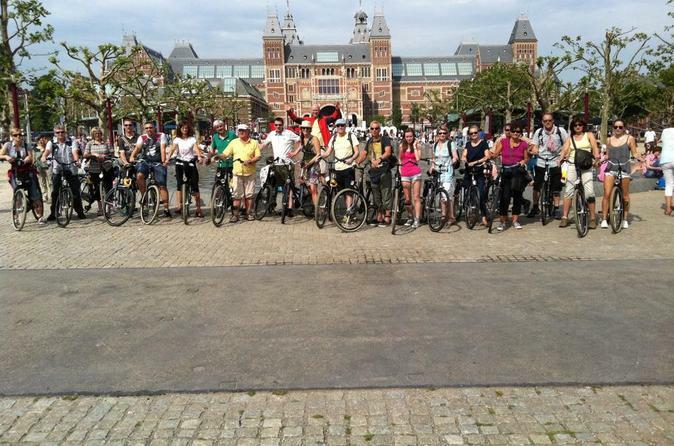 Join a 3-hour bike tour with an experienced multilingual guide through the old historic center of the city of Amsterdam. 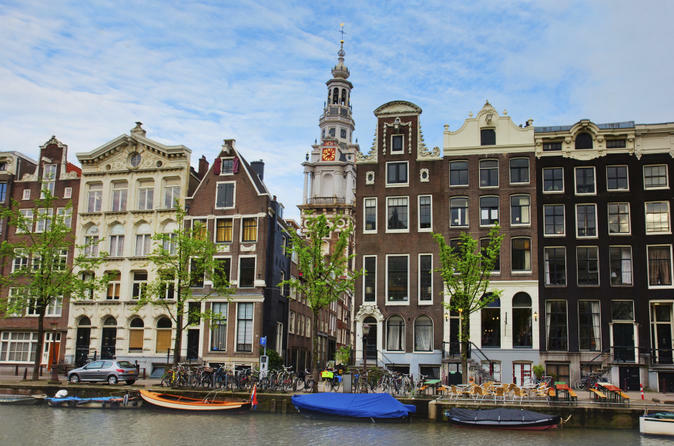 The tour goes along the well known historical places and buildings like New Market (de Waag), Old Church, Royal Palace, Western Church, Jordaan, along the famous Canals, through the Red Light District and many other highlights of the city. Enjoy a delightful and special tour where the participants will get to know Amsterdam from up-close. Get an eye-opening look at Amsterdam on this 2.5-hour walking tour led by a knowledgeable local guide. 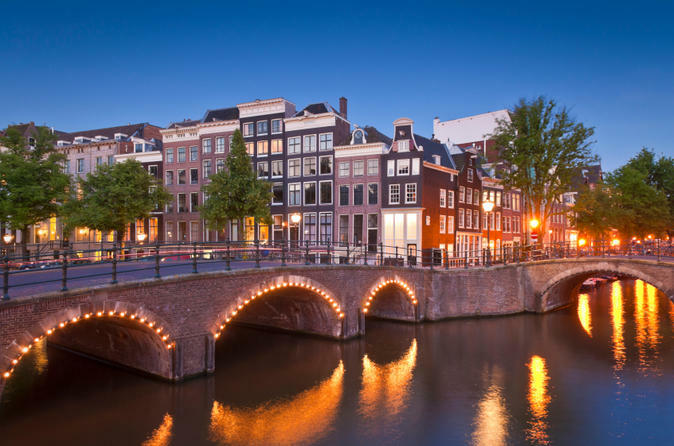 Trace more than 800 years of history, culture and traditions as you explore the historical city center, walk along picturesque canals, and pass Amsterdam attractions including Dam Square, the Red Light district, Anne Frank House, Royal Palace and Rembrandt House Museum. Stop along the way to enjoy typical Dutch snacks and a shot of Dutch gin, and upgrade to enjoy a 1-hour canal cruise at the end, if you wish. 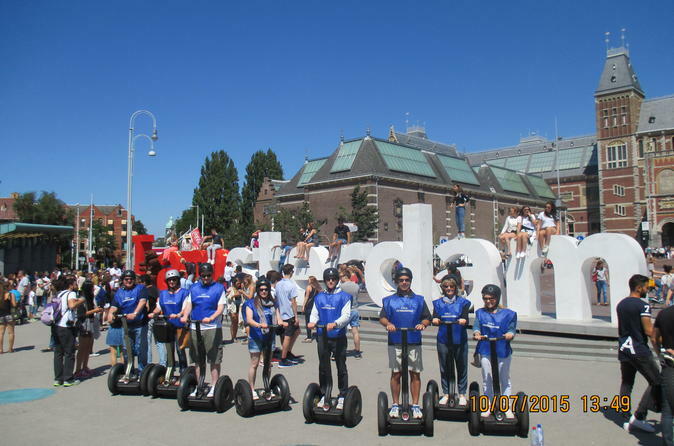 This 2-hour small-group Segway sightseeing tour with a maximum of 9 people will show you the best of Amsterdam's city center on two wheels. Glide effortlessly through the historic streets of Amsterdam, along the city's canals and over its many canal bridges. Segway is the first of it’s kind — a self-balancing personal transport device that is a lot of fun! 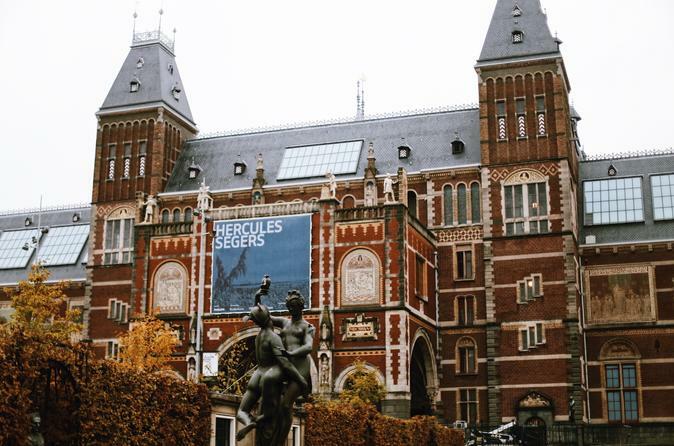 Learn about Vincent Van Gogh in the largest museum dedicated entirely to this Dutch artist. Our 2 to 2.5 hour small-group tour of the Van Gogh Museum will allow you to skip the line and explore the painter’s life and works with one of our vibrant guides. The small-group tour ensures personal attention to each guest, with groups no larger than 8 people. Entrance is included, and your ticket will be valid for the whole day so you can explore on your own after the tour. 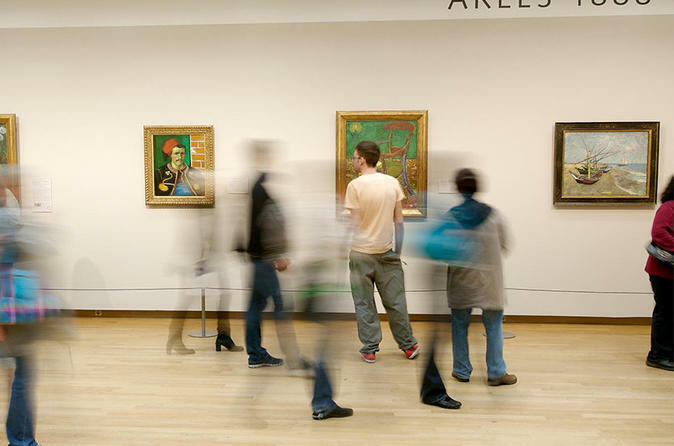 Bypass the lines at Amsterdam's Van Gogh Museum and discover the major works of art inside the world's biggest Van Gogh collection on this 2 to 2.5 hour private tour. Your personal guide walks you through such masterpieces as Sunflowers as well as lesser-known works by Van Gogh and the artists who inspired him. Your ticket is valid for the whole day, so you can follow your introduction to the great artist's life and work with further exploration of his art on your own. 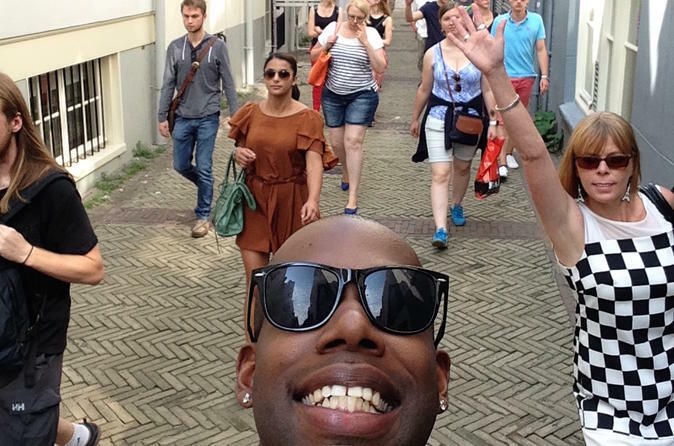 Join this 2-hour Amsterdam walking tour and explore the city's coffee shop culture with a local guide. Get an in-depth look into the world of coffee shops in Amsterdam and learn about its history and legalization. 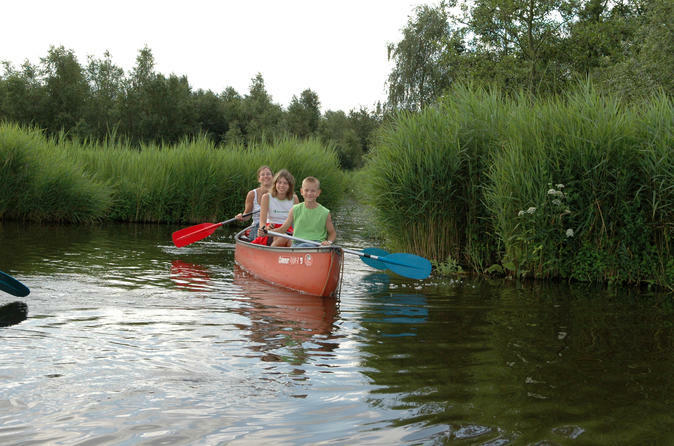 This guided Waterland canoe tour takes you through Dutch nature and villages in Old Holland near Amsterdam, only 15 minutes from the city center. See the 'real' Dutch way of life and explore Old Holland's nature. Paddle through the village and the area's reed-lands, hear the birds singing and smell the plants surrounding you on this outdoor adventure with group size of maximum 10 adults. 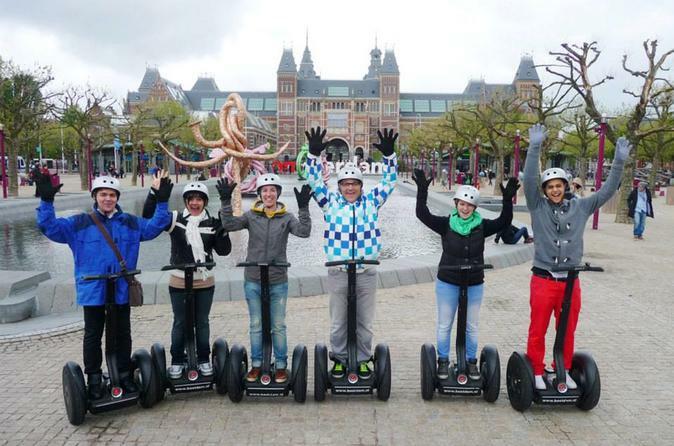 Enjoy this 2-hour Segway tour around the inner city of Amsterdam. 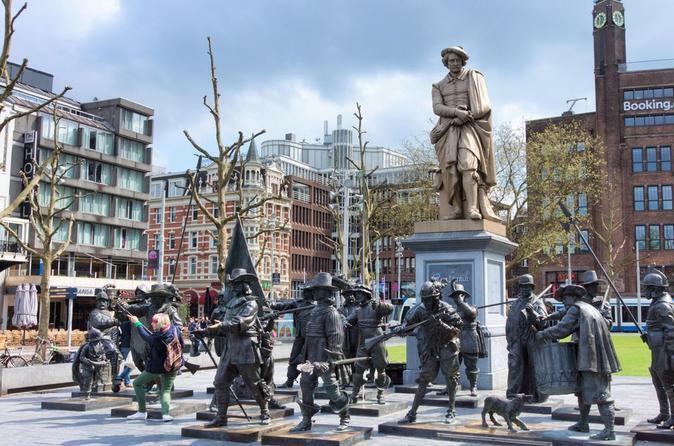 You will see the famous attractions like the Jordaan, the Museum square, the Dam square, The Waag, The Rijksmuseum, the Amstel River with the Skinny Bridge, the Rembrandt House, the city-gate near the old Harbour, Chinatown and of course the famous Red Light district of Amsterdam. 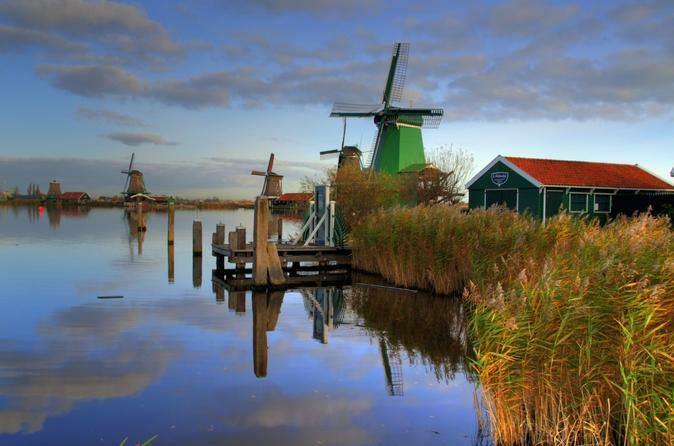 Visit Zaanse Schans from Amsterdam and explore the Dutch countryside in a half-day tour. 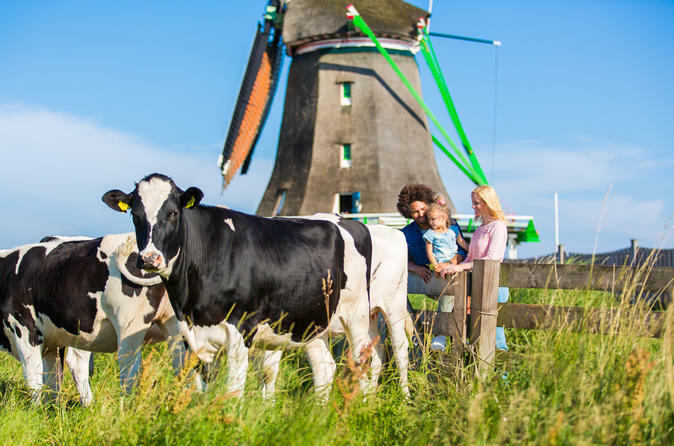 Visit a wooden shoe maker, a cheese farm as well as a working wind mill and also enjoy a boat ride on the De Zaan river to see the wind mills from the water! 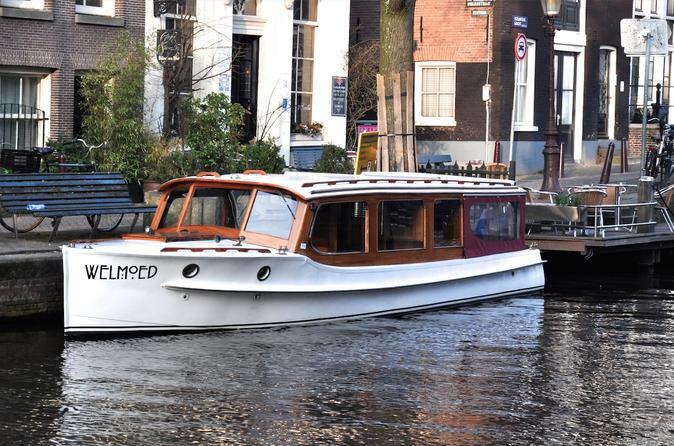 A 75-minute cruise through Amsterdam's canals with two complimentary drinks. What makes these cruises so special is that during the cruise, you can interact with the skipper-guide and inquire about sights along the route. Book a ticket for this 75-minute unique cruise tour and experience the canals of Amsterdam in a different way. Your guide will share the stories behind each must-see work of art and artifact. Your 2 to 2.5 hour private tour of the Rijksmuseum will take you through a selection of it’s most important pieces, putting them into context for even the most amateur art lover. You will be provided the tickets so you can skip the line and return later if you want to explore further on your own. 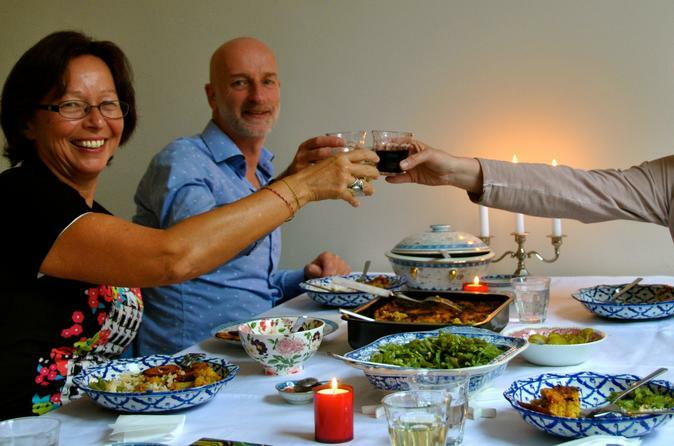 Gain insight into local culture during an authentic home-cooked meal with a Dutch host. Go shopping with your host, then enter their home, located in a historical building in the pretty Jordaan district of Amsterdam. 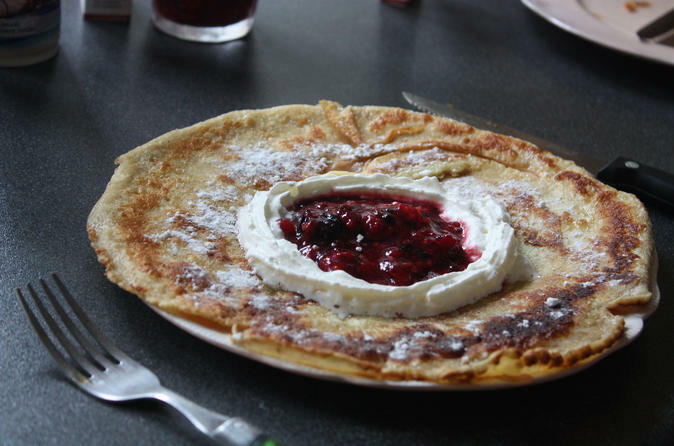 Hang out in the kitchen and chat as they whip up a traditional Dutch dish. If you wish, help out with the preparation and cooking. Once the food is ready, sit down for a casual and intimate meal, where you’ll eat, converse and discover more about the local way of life. Enjoy three of the main attractions of Amsterdam in one package! Take in the sights of Amsterdam from its canals on a 75-minute cruise, get your skip-the-line tickets to see some of the finest Dutch art at the Rijksmuseum, and enjoy the best Dutch beer at Heineken Experience! Explore Amsterdam's canals on a 1.5-hour private champagne cruise. Board a classic electrically powered historical Salon Boat and enjoy the luxury feel of the 1920s together with your private group and fine glasses of champagne in your hands -- the best way to celebrate your stay in Amsterdam! Taste the best local bites during a delicious food journey through the city. 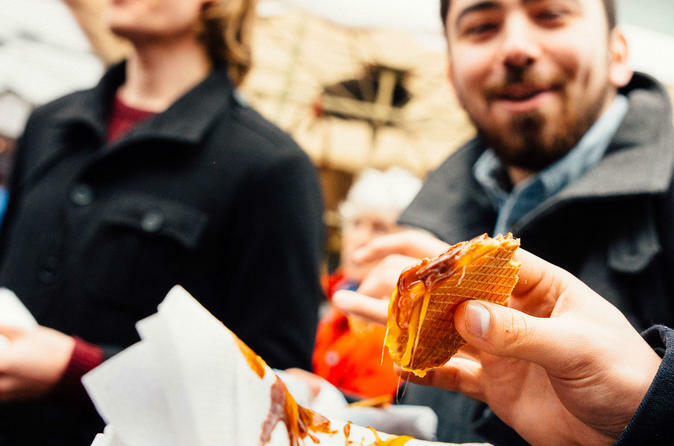 This private tour will let you sample the best Dutch and international bites and treats. Your local guide is here to help you navigate your way through the local cafes, street food and local markets. 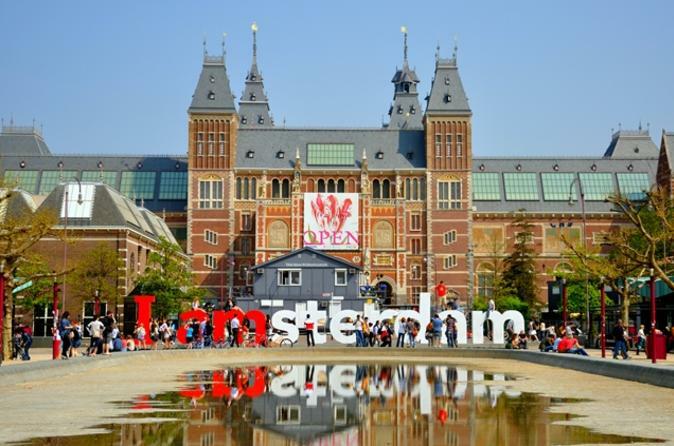 Enjoy the opportunity to visit the Amsterdam museum while visiting Amsterdam and skip the museum's queues. It is an ancient monument where you can see, read, hear and taste how the city of Amsterdam developed. 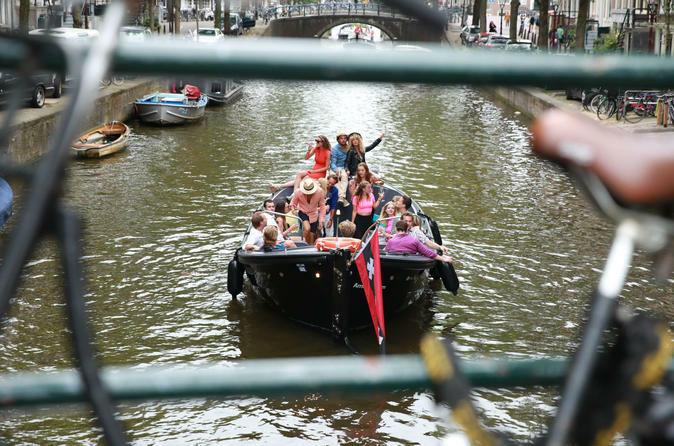 This is a 90-minute Amsterdam canal tour. You’ll experience the top attraction of Amsterdam while also exploring the city ahead, so you can revisit all the top spots later. Feast on a private home dinner with local chef Claudette who prepares delicious, authentic food from a truly global cuisine perspective (Indonesian, Chinese, Thai, Surinamese, Indian and Dutch). You will be guaranteed to enjoy a unique home dinner experience on the canals in the heart of Amsterdam, away from the tourists traps.